All successful businesses thrive on focused organizational strategies. As a dental gold refinery, our business is no different. Our structured price schedules give clients the information they need to understand how we determine our prices. Similarly, our variety of shipping containers give dental practices the freedom to decide the method and frequency for submitting their dental scrap. As a dental practice, it’s likely that the same applies to your business. Encouraging follow-up appointments, following through with marketing strategies, and exploring new avenues for increasing profitability are all imperative. Yet, these are all for naught if patients cancel their appointments. 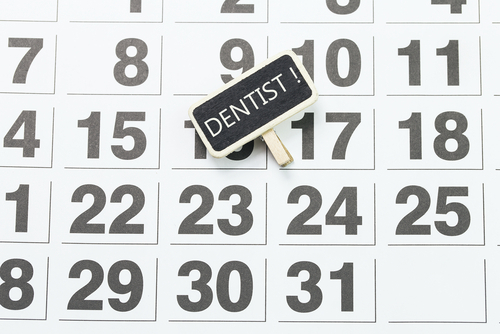 In this post, we’ll explain some insider tips about how your practice can take a different approach toward scheduling appointments– that your patients will keep. Unfortunately, most patients do not plan their lives with the foresight that dental professionals would appreciate. The prospect of selecting a date six months in advance is daunting for patients who are not diligent planners. And, even if they are willing to select a date, they might consider this appointment an option, not an obligation. Scheduling patients three months in advance is a realistic alternative to the standard six month approach. By this point, patients will likely have a more firm idea of upcoming obligations, and general day-to-day schedule. Additionally, the impact of a phone call three months before the appointment is stronger than a casual reminder at the end of the appointment. As a result, patients will feel more comfortable making these appointments, and be able to plan around them more effectively. This is not to say that you should abandon the six month scheduling strategy altogether. If it works for certain patients, then continue using it to encourage positive habits. And carefully select the method of the reminder based on the individual patient. Patients differ greatly in how they respond to reminders. Younger patients who are more in touch with technology will be most responsive to text messages. Conversely, emails will likely have the most staying power for middle-aged adults. Snail mail and phone calls are ideal for the elderly. The same principle applies to dental marketing strategies. Your dental practice won’t have to guess based on age, though. Instead, ask patients how they would like to be reminded about the next appointment at the conclusion of each appointment. As this process continues, you can learn about individual habits. Even if patients are still unresponsive to reminders, this level of attention still demonstrates a heightened sense of customer service. And, as our dental gold refinery has learned, everyone appreciates a heightened attention to detail. Each individual has different appointment-making habits. Some patients are diligent in making appointments early, and tailoring their later commitments to fit that schedule. Others choose to “go with the flow”, and prioritize other engagements. You should make an effort to adapt to the habits of each patient when scheduling follow-up appointments and sending reminders. Whether you make arrangements via email exchange, web survey, or another creative method, consider other possibilities for communicating with patients. 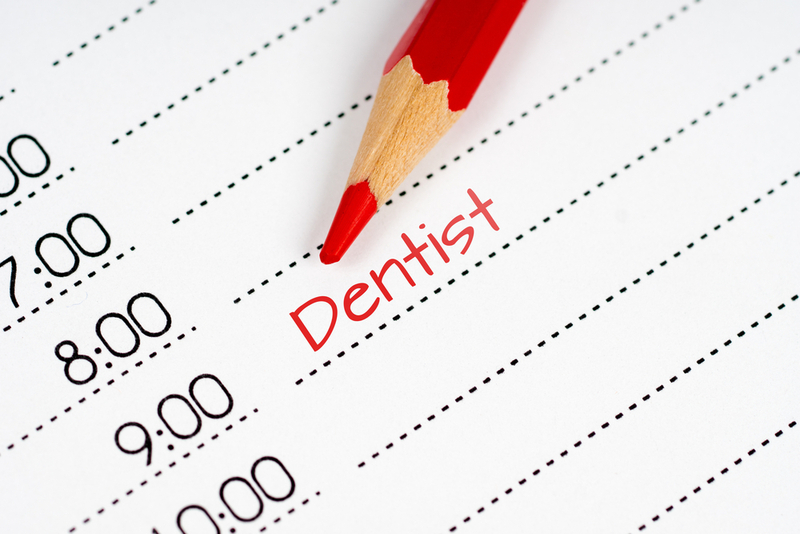 Learning about and adapting to patients’ scheduling habits will have a profound impact on the retention rate of dental appointments. The same principle applies to us, as a dental gold refinery. 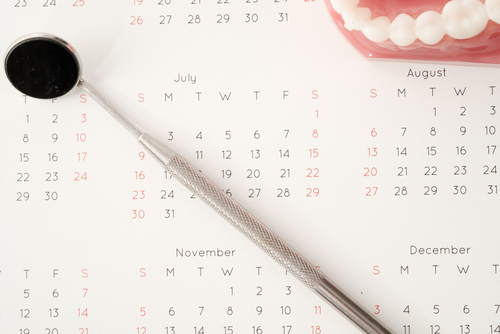 Your practice’s availability can become quite the issue when all patients are scheduled several months in advance. And, when prospective patients are selecting a new dental practice, extended wait times can be a major deterrent. Even worse, these long-standing appointments are often canceled at the last minute. This means that your practice is refusing new patients based on appointments that patients may not show up to. To prevent this from happening, your practice can adopt a system that caters to individual patients’ needs. As a dental gold refinery, Cora Refining enjoys seeing dental practices find greater levels of success with these methods. Contact us to learn how your practice can earn new patients and a better return.